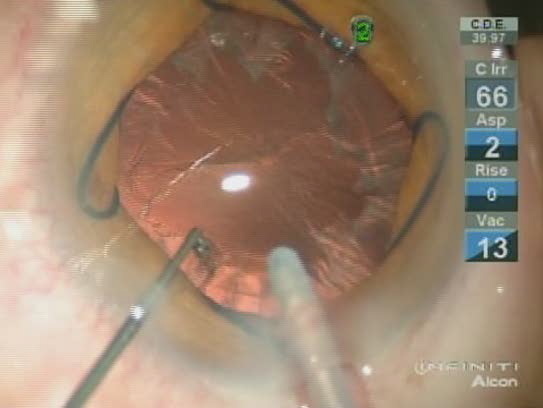 Dr. Flavio Shinzato presents his prechopping technique using Dodick- Kammann Chopper 2 mm for a soft nucleus. Excelent vídeo! This vídeo shows perfectly how to perform the bimanual prechop technique, decreasing the CDE and endothelial demage also. This is an excelent option even in this femtosecond era. Congratulations!!! Great techinique! It seens easy, but is not. Congratulations!